Have you ever wanted to create a designer ready bedroom? Here are five things you should be doing to create that perfect bedroom. Invest in some great bedding. Use a duvet bag and not a comforter for a more luxurious look. Sticking to one light color is an easy way to make a small bedroom larger. I always recommend going light with my bedding and adding colour with accent pillows and a blanket or coverlet. 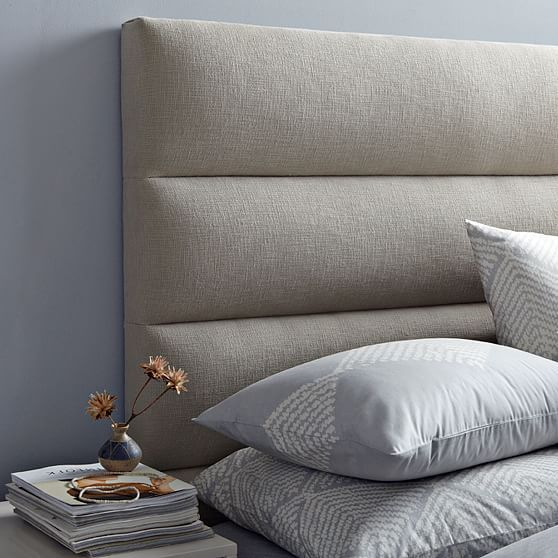 The headboard can be the most creative piece in the room. We have clients using wood flooring, large padded headboards or girly pink ones. This is a great place to inject some personality into the room. A room is never completely finished until you address your window coverings. 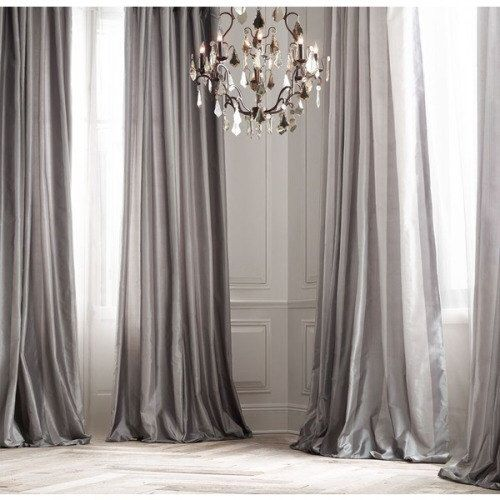 Beautiful drapes that hang to the floor elongate the wall and draw your eye to the window. 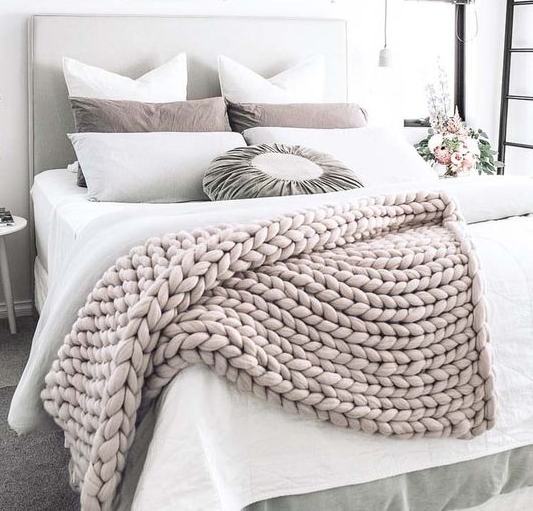 A neutral color that complements the bedding will create cohesiveness in the room. 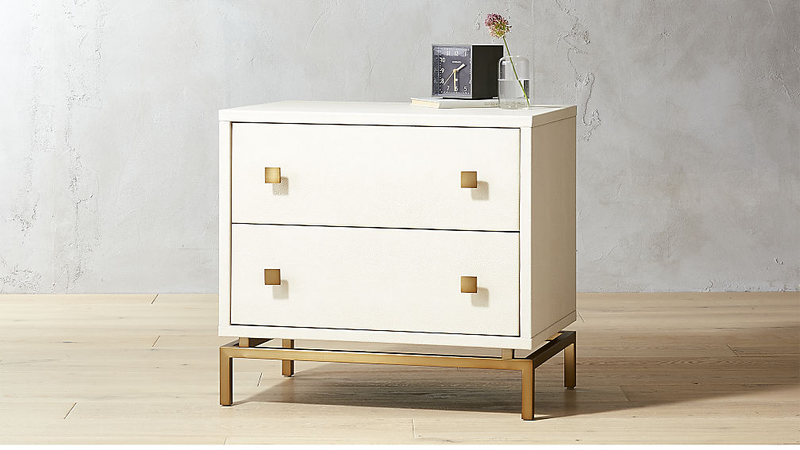 Functional bedside tables are a must to hide clutter and create more storage. They need to be big enough to hold whatever you use before bed, like books, as well as complement the size of the bed. 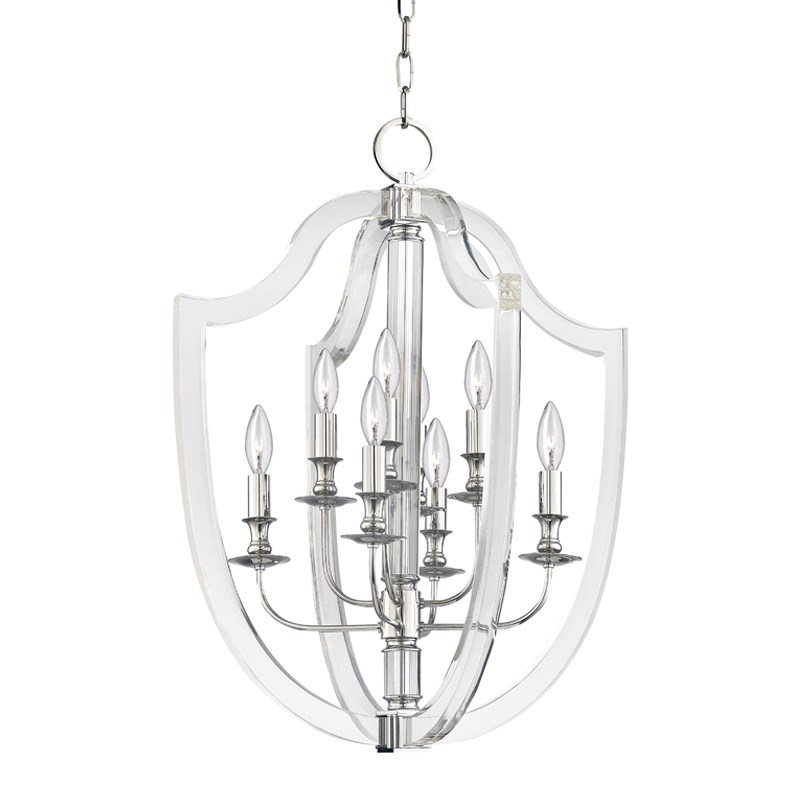 Lighting is another element that can bring drama to the room, weather you have prominent table lamps or a chandelier or bother. Lighting can make the room look high-end and is the finishing touch the room needs.